Own a growing small business? 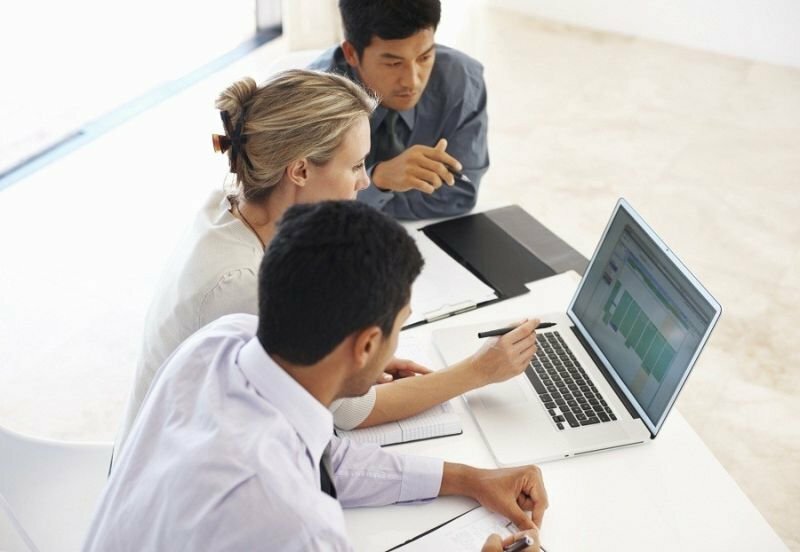 - if so, benefit from our range of accountancy, tax and advisory services. Have accounting or tax issues? We are keen to help owner-managed businesses and private individuals with whatever accounting or tax issues you are facing. We assist local businesses, whatever your size and whatever your legal structure (limited company, self-employed sole trader or partnership). Save your time and get peace of mind by delegating all official documents from HMRC and Companies House to us to deal with on your behalf. Get business advice, tailored to your circumstances, at the same time, at whatever stage your growing small business is in. We support small local businesses and private individuals in Verwood, Bournemouth or, in fact, anywhere in Dorset, Hampshire and Wiltshire. KCI Accountancy is a trusted chartered accountant listed in the ICAEW's Directory of member firms of Chartered Accountants - click on: ICAEW Directory. We apply the high professional and ethical standards required by the Institute of Chartered Accountants in England and Wales (ICAEW). 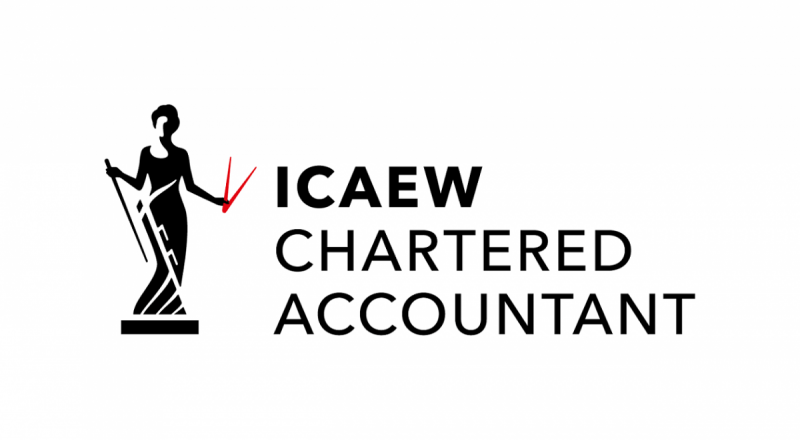 We are subject to inspection, monitoring and review by the ICAEW. Chartered Accountant with a wealth of experience. Owner/manager of KCI Accountancy - professional and helpful to all clients. Has a personable and friendly manner. Has also worked outside of the accounting profession helping businesses build and improve their internal processes, systems and controls, across all functions. Delegate your accounts and tax to KCI to deal with. You focus on running your business. Commitment to competitive fees from a low-cost business model, without the overheads of a traditional high street accountant. No VAT on our services. We can prepare your accounts and tax returns, while also providing professional tailored advice. Interested in Tax Changes and/or Setting Up a New Small Business? Read these articles and see links to other useful web sites below. 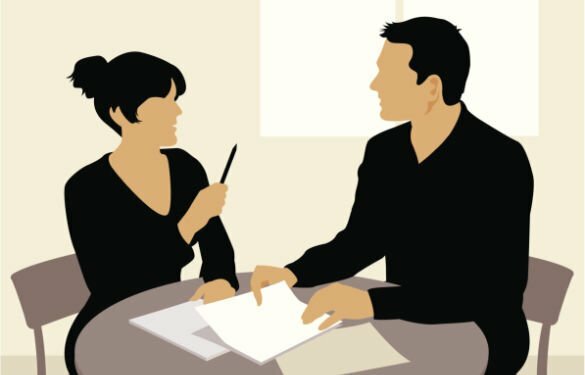 We provide individual clients with tailored and detailed advice specific to their own unique business circumstances. Get an initial free consultation. Fill in the form, or ring, or email us direct.